Great insight on understanding the transits. 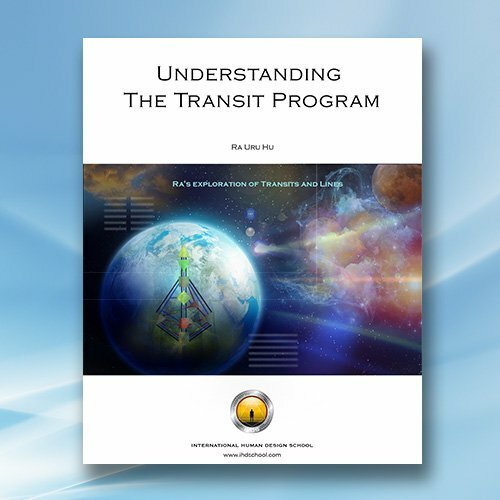 Great insights in understanding the transits are found in this book. This book is a transcript of the daily transit review Ra described in detail at the beginning of each day. The Channels Course was taught by Ra Uru Hu in Taos, New Mexico April 8-19, 1999.